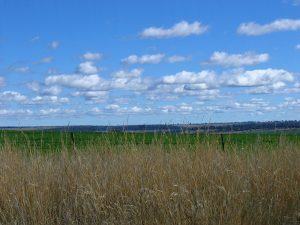 Rich, Fertile and Geologically Unique. 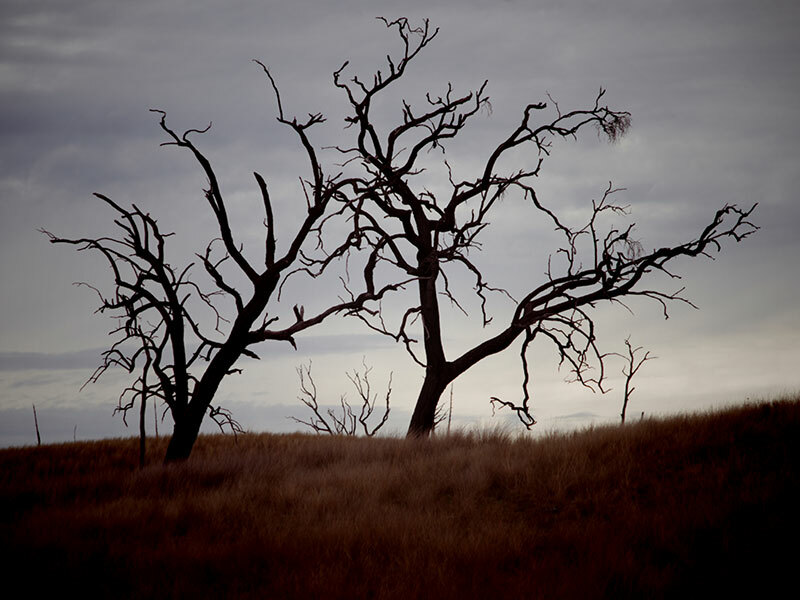 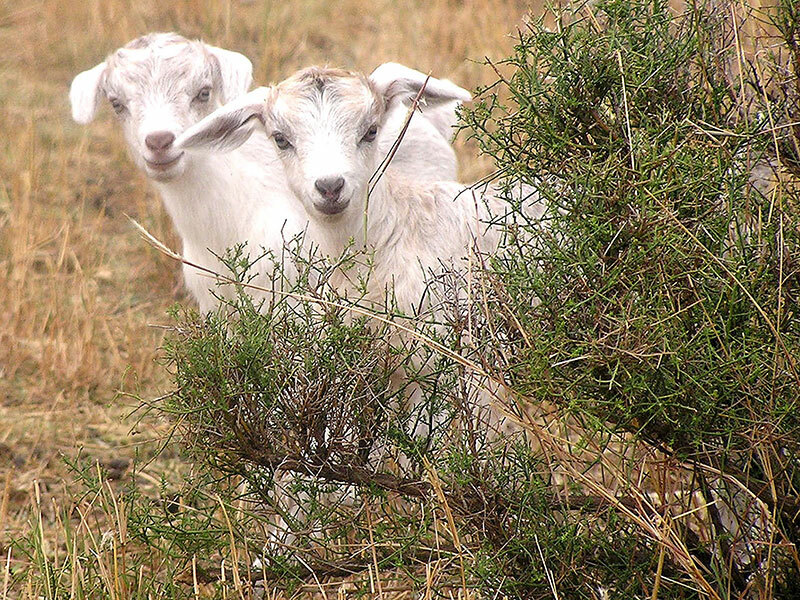 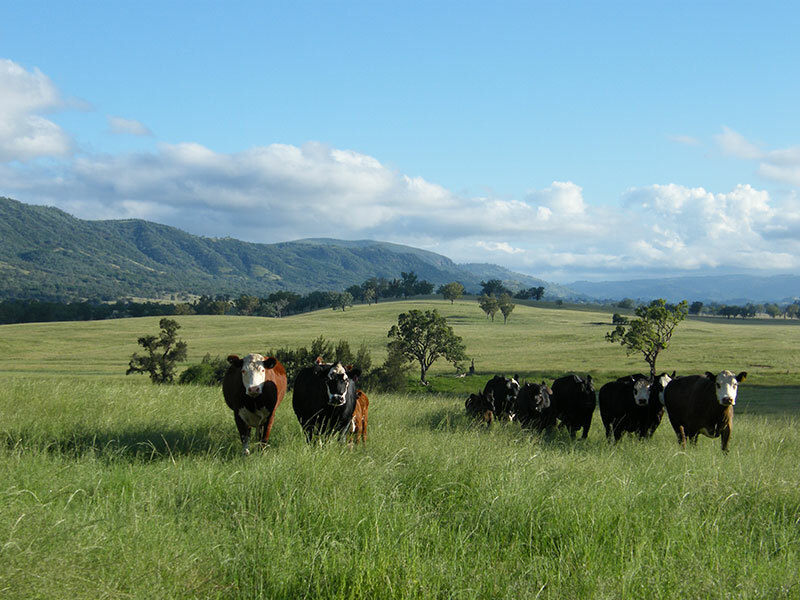 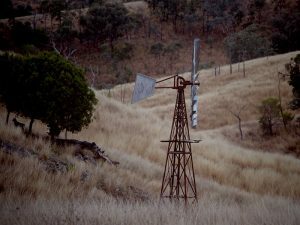 The Bingara district encompasses a diverse landscape which is productive and extremely picturesque. The blue hills of cypress pine and ironbark create a natural amphitheatre for the town and the beautiful Gwydir River is the icing on the cake. 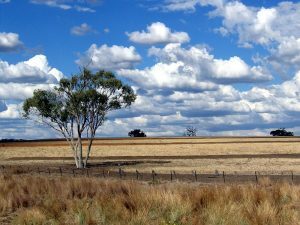 With the Nandewar Ranges to the south, the remnant volcanics of Mt Kaputar to the west and the granite thrust of the New England Plateaus to the east, the Bingara district offers fascinating geology – from spectacular volcanic and glacial formations to major fault lines, encouraging incredible biodiversity of both flora & fauna. 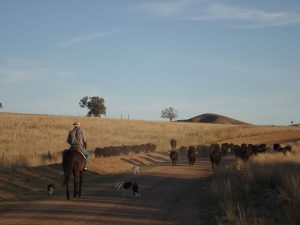 Bingara is home to some of Australia’s most highly regarded beef cattle studs and a diverse range of livestock breeders including sheep, horses, alpacas, pigs and poultry. 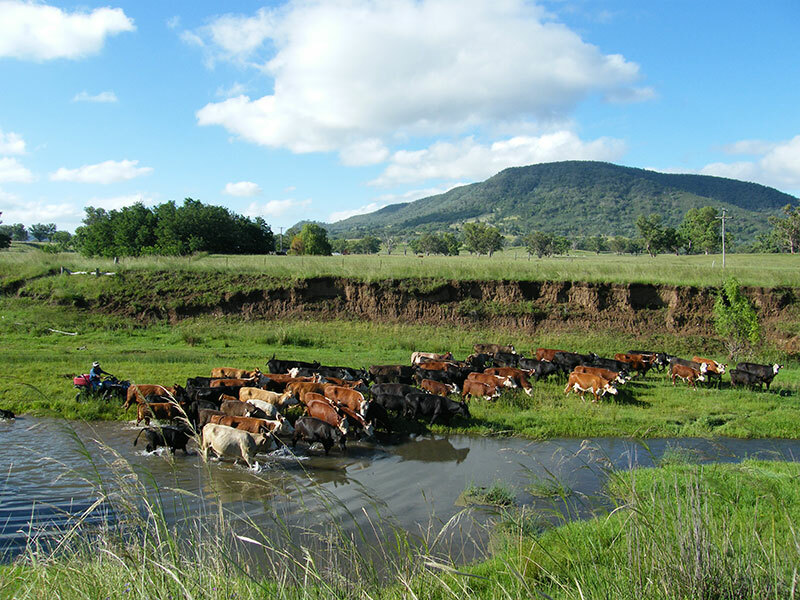 The Gwydir valley is renowned for its irrigated and dry land cropping, as it produces a soil that is ideal for livestock production and the production of the traditional crops of wheat, barley, sorghum, lucerne and oats.